Hi Guys, Welcome to another Professional Monday Week. Usually most of the officials and corporate people use blackberry phones and other PDA devices to send and receive mails. But what if you have an iPhone instead of a blackberry? Usually most of them don’t know how to configure there iPhone’s to avail the same service as like blackberry. iPhone can do some same functions like blackberry does. You can send over-the-air push and sync of exchange email, make contacts, & calendars. 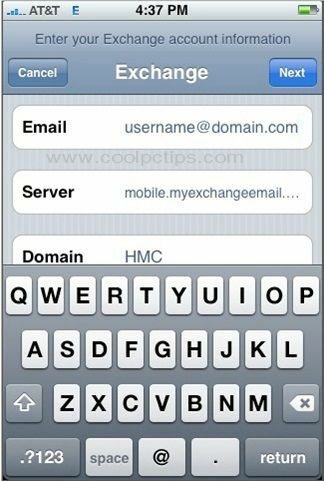 Today you can know how to set up your iPhone with Microsoft exchange server. You have to configure some settings which will make you to send and receive after that. So follow these simple steps given below. Step 1 : First of all you need to create a account for this. 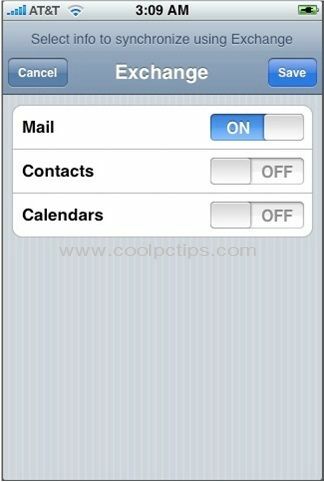 To create the account on your iPhone just go to Dashboard -> Click Settings -> Under Settings -> Select Mail, Contacts, Calenders. Step 2 : Select Add Account. Step 3 : Now Select Microsoft Exchange. Email: Enter full email address. Password: Enter the password for the mailbox. 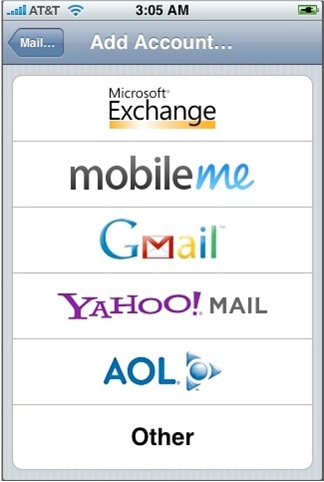 Step 5 : After clicking Next, You will be asked to enter the server name, So Enter the Server name as mobile.myexchangeemail.com and Click on Next. That’s all. 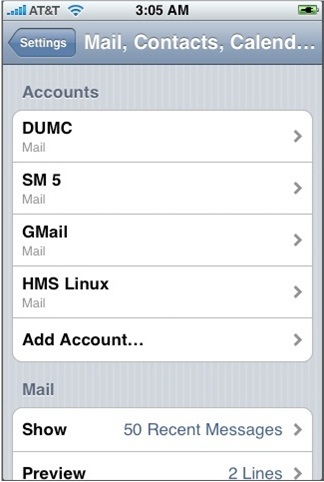 Now you can send and receive mails from your iPhone as you could do with any Blackberry or PDA. This article in posted by Subhash. If you have any queries, just comment here, so that we can respond to them.